Be it switching from smoking to vaping or planning to initiate the cool vaping life; the transition is intimidating because of the number of options available in the market. A vape starter kit has more items that you can imagine; however, a beginner should not invest a large chunk initially because there’s much to learn about the vaping world. 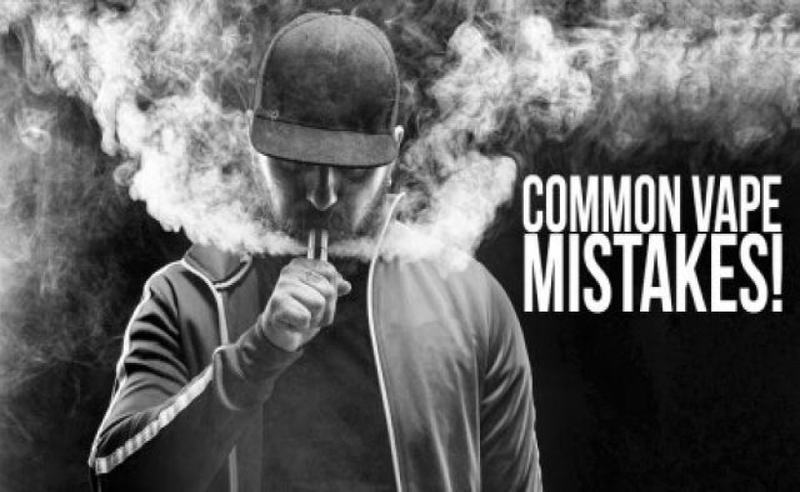 Buying the first e-cigarette that you come across may be a bad decision because, as already mentioned above, there is a plethora of choices, which also include low-quality devices, harmful e-liquids and whatnot. Choosing the right starter kit is essential to make sure that your first impression is not spoilt due to unnecessary reasons. Be it Smog Mag Starter Vape kit or Aspire Spryte Kit; a credible vape seller will help you take the correct decision. Poor quality vape devices don’t last long, offer disappointing experiences and are also harmful to the body. Why don’t you dive a little deeper in your pockets to get an excellent device? A vaping device may not satisfy your cravings if you have recently switched from smoking because vaping devices don’t deliver the same amount of nicotine as compared to cigarettes. You might have to regulate the nicotine strength to reduce your cravings so that you are able to taper off completely. If you don’t set the correct nicotine strength, then your vaping experience may be unsatisfactory; provoking you to switch back to conventional smoking. As already mentioned above, a beginner must not buy many items at once because the number does not matter, quality and usability do. A new hobby, like vaping, may encourage you to spend more than required; however, it is not necessary. Don’t make the same mistakes that most beginners make. Buy the right vaping kit to make sure that your transition ensures mental satisfaction and benefits your health as well.